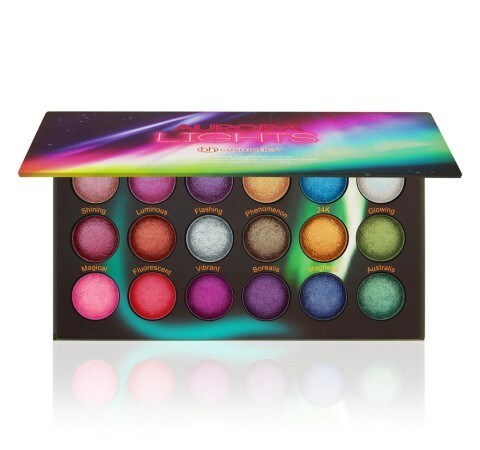 Lots of colorful palettes are dropping for Summer 2018 and I'm really excited about the new BH Cosmetics Aurora Lights Palette ($18). Their baked formula is my favorite and I've been collecting their other baked palettes such as Galaxy Chic, Solar Flare, and Supernova. They're so pigmented, smooth, and blend like a dream, plus you can use them wet for that super shiny look. 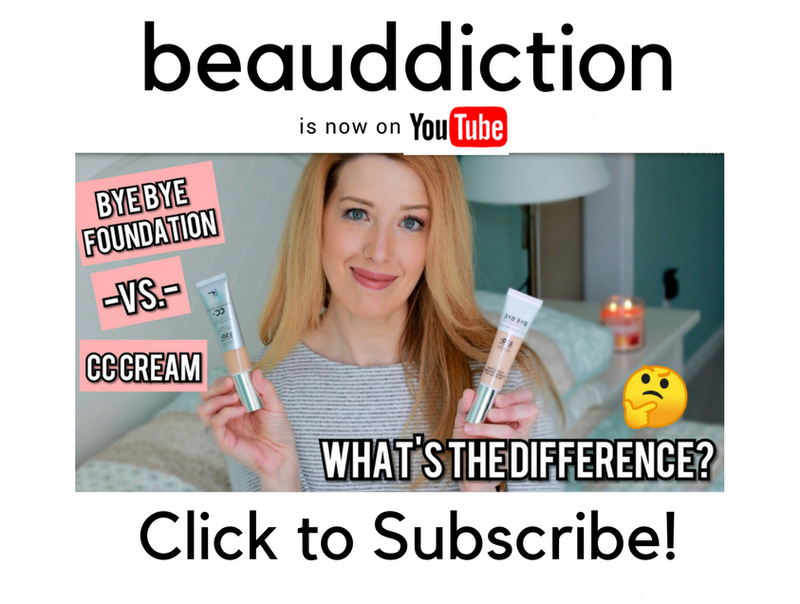 I'll be reviewing this one soon but for now, you can check it out on the BH Cosmetics website here!